City 24 is one of the best kept secrets in Edgewater ... 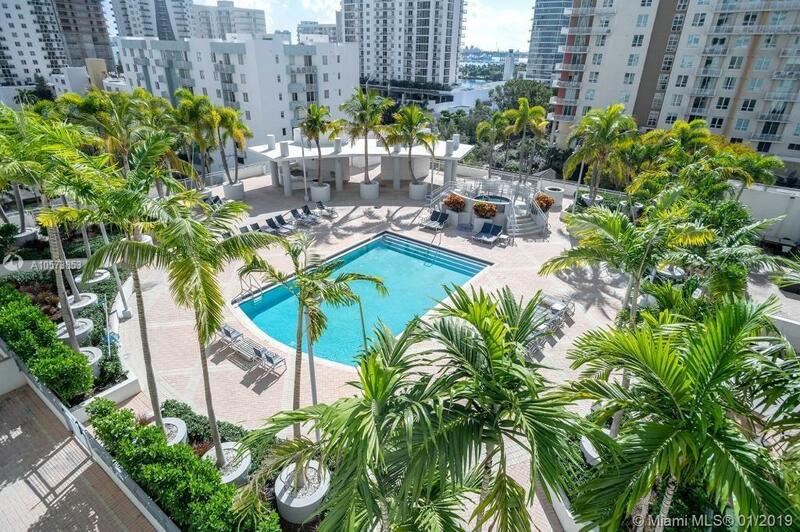 Boutique full service building with 24-hour staffed front desk, large pool, sundeck and spa pool, gym, private parking, pet friendly, steps to Edgewater restaurants and shops, and centrally located to Wynwood, Beach, MIA, Downtown and Brickell. This residence has lovely open views ... bay and city ... 10' high ceilings, glass sliders throughout, generous closet space, open loft-style floorplan can be easily converted to private bedroom. Very well managed building, maintenance includes reserves, this residence is tenant occupied paying $1600 per month.